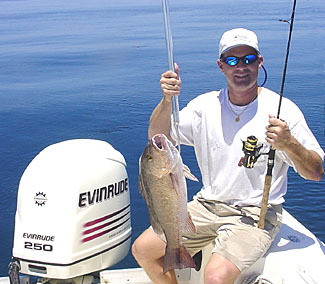 It is my goal to provide you with a fresh and knowledgeable captain to guide you to a pleasant and eventful experience. The captains below have decades of combined sea time, have fished with me for many years and receive my full endorsement. One of these fine captains will be on board with you for the duration of your trip. You can rest assured that you will be in good hands. 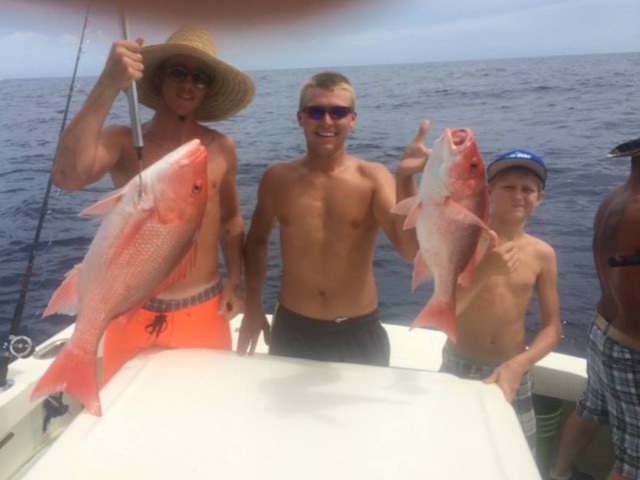 Captain Tim Fletcher caught his first saltwater fish at the age of 6 and has been addicted to saltwater sport fishing ever since. 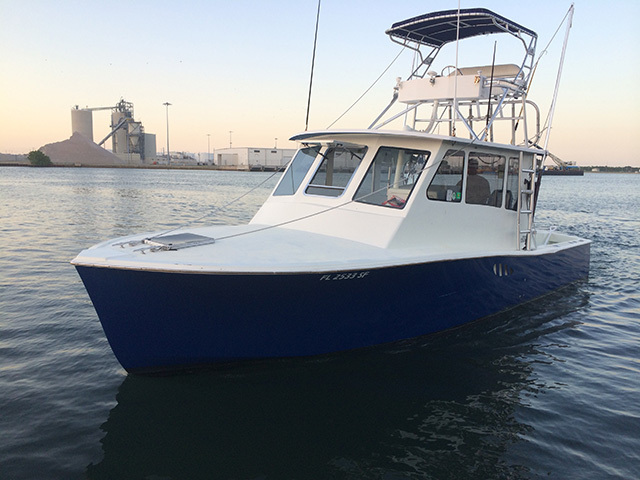 Tim is currently entering his 20th season in the Port Canaveral and Cocoa Beach areas of East Central Florida. 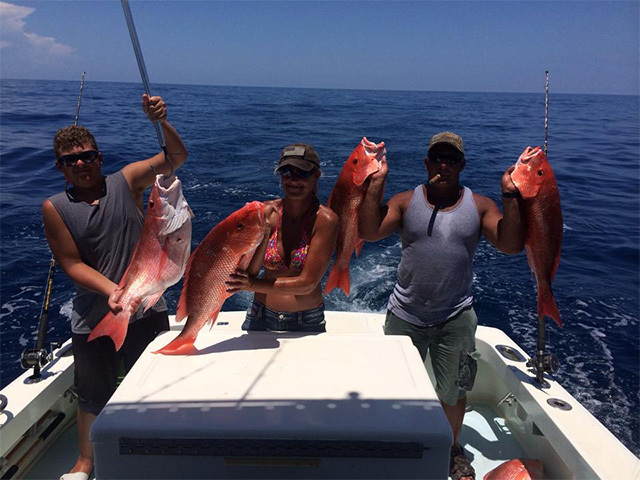 He began acquiring his local knowledge as a commercial lobster diver and professional mate on the charter boat Sea Aye with Captain Ron Rincones of Sebastian before starting his own private charter service. 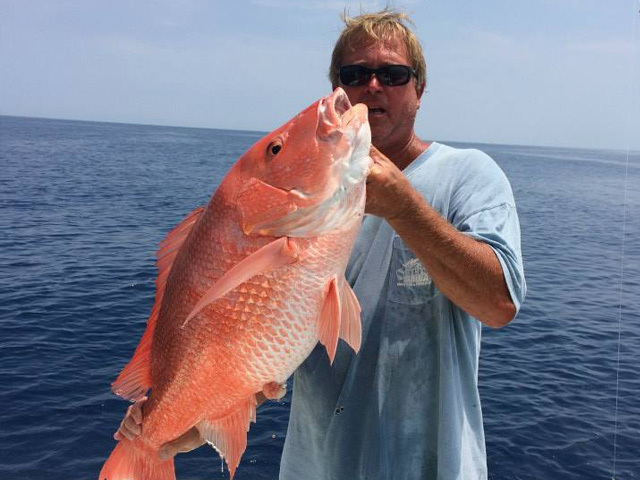 His specialties include deep water bottom fishing for trophy Grouper, Snapper and Amberjack, as well as, live baiting and trolling for Kings, Cobia, Wahoo, Dolphin and Tuna. 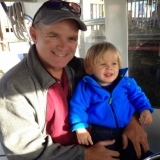 Over the years, Tim has consistently guided his clients to the winners' circle in many of the area tournaments. 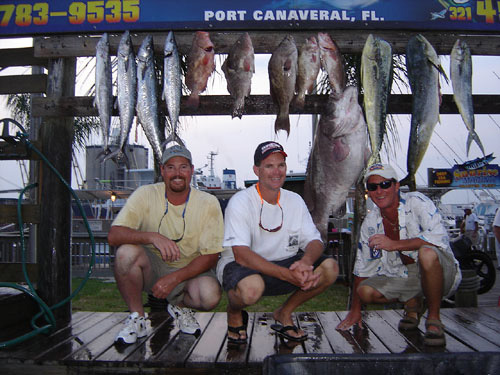 Notable catches and tournament winnings have led to many features in publications such as Florida Today newspaper and Florida Sportsman magazine. Tim holds an MBA from Florida Institute of Technology, is a PADI Master SCUBA instructor, an active Scientific Diving Safety Officer for the American Academy of Underwater Sciences and a Divers Alert Network instructor teaching courses such as First Aid/CPR, Emergency Oxygen Administration and Onsite Neurological Exam. 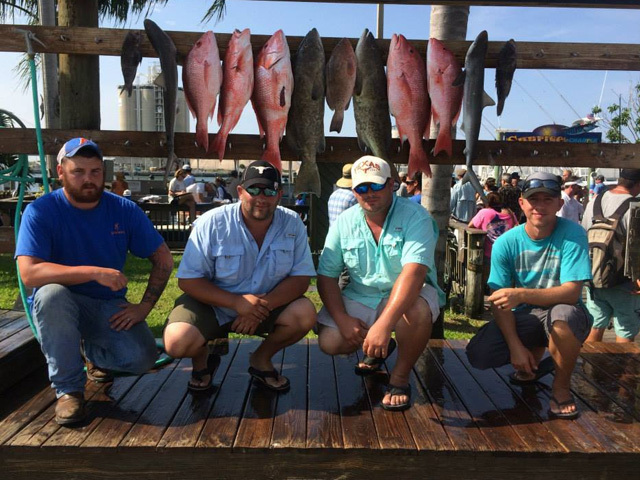 When he's not fishing, Tim donates much of his time to charity events such as fishing clinics for kids and handicapped citizens. 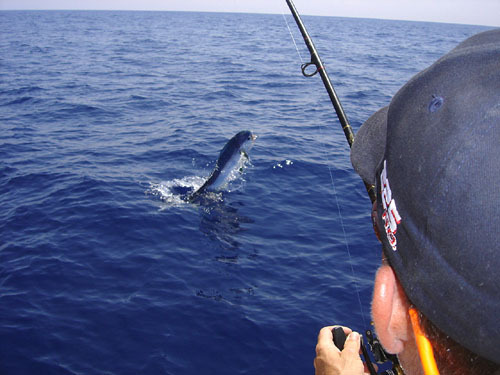 He has been actively involved in the Florida Sport Fishing Association, Canaveral Charter Captains Association and National Association of Charterboat Operators, participating in events such as reef projects, beach cleanups, the adopt-an-island program and local civic projects. 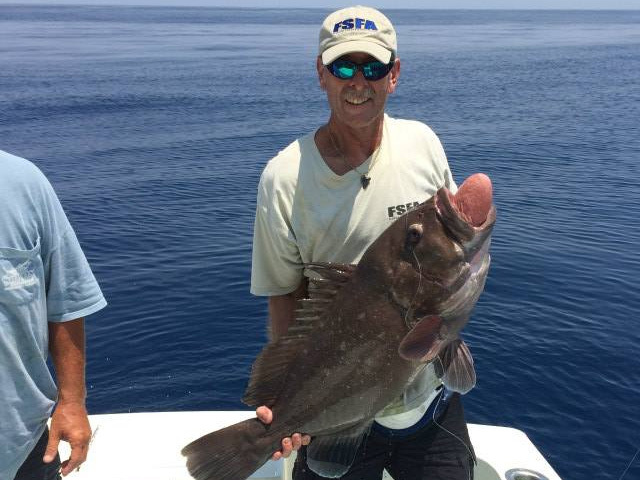 Captain Tim is a proponent of marine conservation and currently participates in tagging programs administered by the South Atlantic Fisheries Management Council and Mote Marine Laboratory. Tim is licensed by the U.S. Coast Guard and is fully compliant with their random drug-testing program.